This Chair Can be Used with the Children's 6' Table. The Children's Square Table Sits Too Low for the Chairs to Go Under. 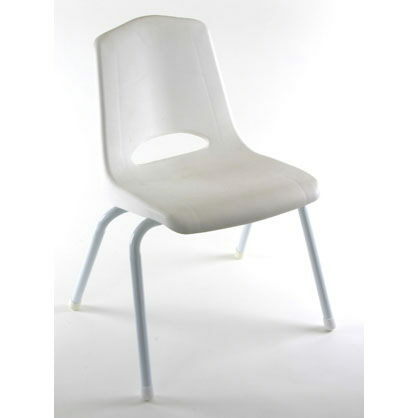 * Please call us for any questions on our chair child white metal rentals in Hagerstown MD, Williamsport MD, Martinsburg WV, Waynesboro PA, Mercersburg PA metro areas.